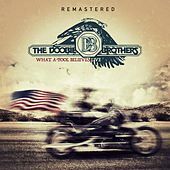 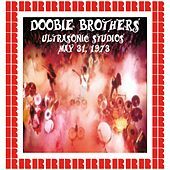 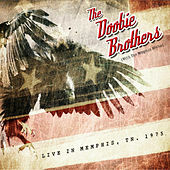 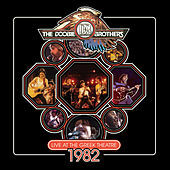 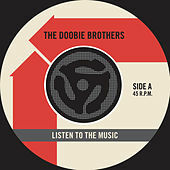 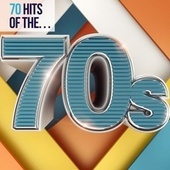 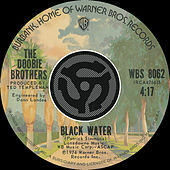 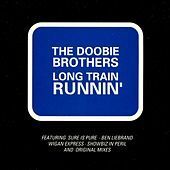 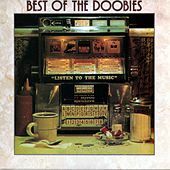 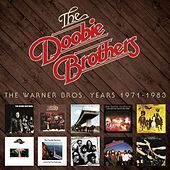 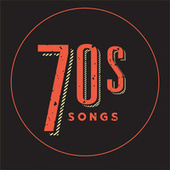 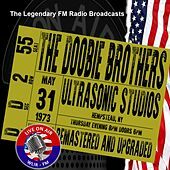 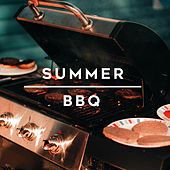 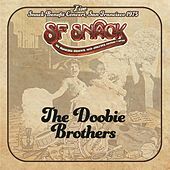 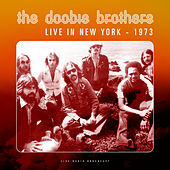 The Doobie Brothers' Soul-infused Boogie Rock dominated the airwaves throughout the 1970s, and even today such songs as "China Grove" and "Black Water" enjoy round-the-clock rotation on both Oldies and Classic Rock stations. 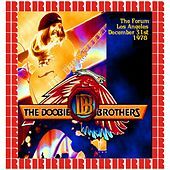 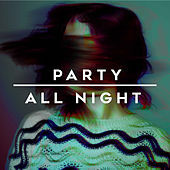 To some, their patented, fake-funk formula sapped rock 'n' roll music of all its vitality, and their music personifies the bland AOR stylings of the '70s. 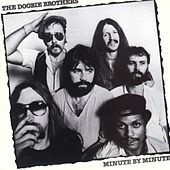 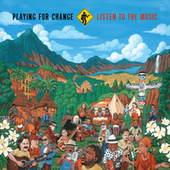 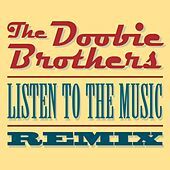 Nevertheless, the Doobie Brothers were able musicians and showed remarkable talent with group harmonies. 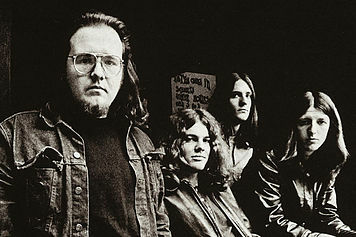 Most notable were the vocals of keyboardist Michael MacDonald, who went on to experience fame as a solo artist in the '80s.